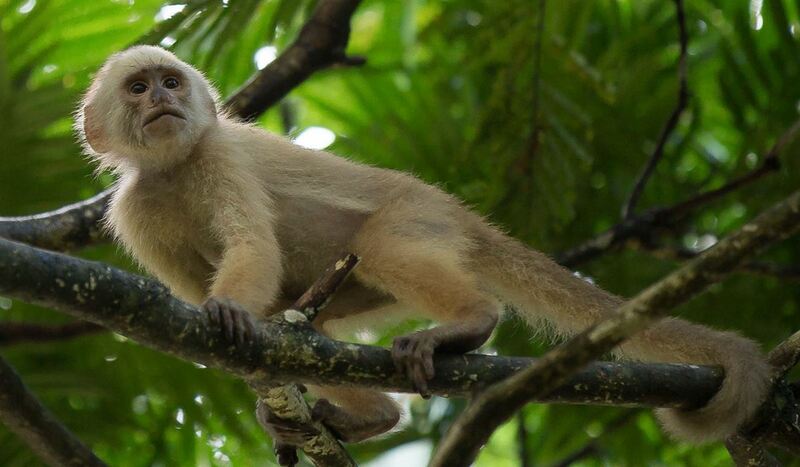 Minister of Agriculture, Lands and Fisheries, Clarence Rambharat, said investigations are continuing into reports of protected howler and capuchin monkeys being poached and eaten in parts of South Trinidad. Rambharat said to LoopTT that the investigation is at a critical stage and said the reports were highly disturbing. "I received certain information regarding the poaching of the monkeys. The information is being investigated and we are (at) a very delicate stage of the investigation," Rambharat said. He added that staff at the Emperor Valley Zoo recently received a baby howler monkey, which is also being investigated, as usually this means that the baby's family was slaughtered. 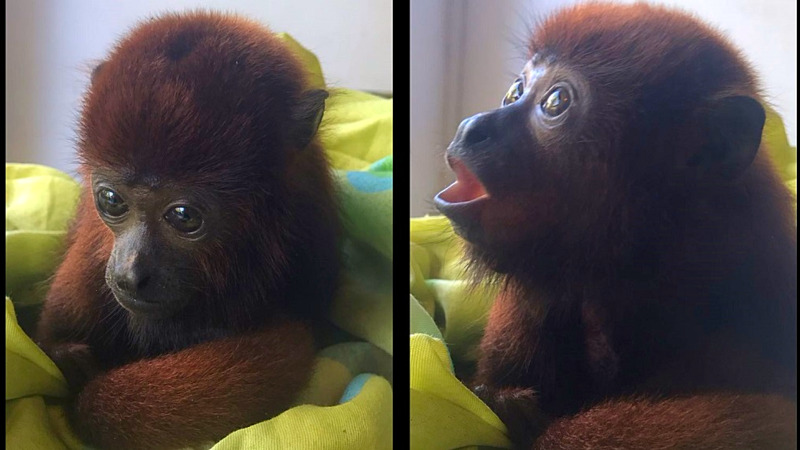 "Recently, we also received at the Emperor Valley Zoo a baby howler. It is well established that a baby can only be taken if the rest of the family is slaughtered. We are also investigating that," he said. Veterinarian and former independent senator Kriyaan Singh said last Thursday that he had received gruesome photos of howler and capuchin monkeys which had been butchered by poachers. The photos were so gory that he decided not to share them on social media and instead submitted them directly to Minister Rambharat for urgent action. "I've received several photos of poachers in the Rio Claro area killing capuchin and red howler monkeys and skinning them, killing babies, beheading them and cooking them. I also understand these poachers have illegal shot-guns." 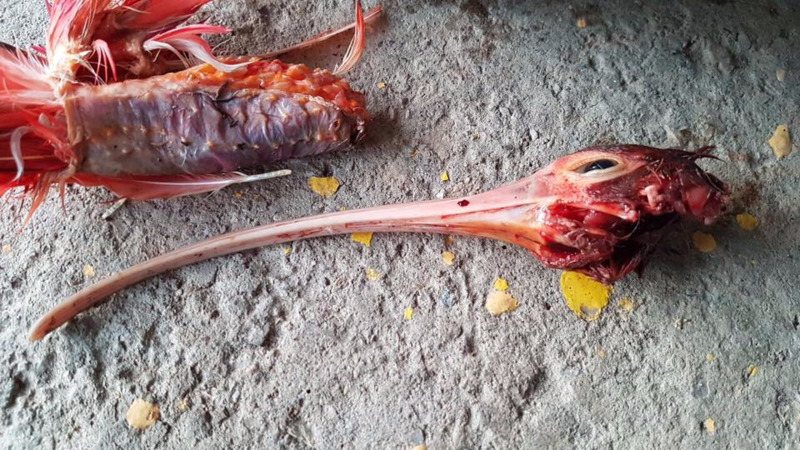 "I have forwarded these images to both the police and minister of Agriculture Clarence Rambharat for him to investigate and make an educated decision about the ban of hunting as well as the immediate need to equip and employ more game wardens and forest rangers in these areas against poaching of protected species year round." "Due to the graphic nature of the pics I will not post them. But we need action now Mr Minister," Dr Singh said. Citizens expressed disgust and horror at the acts. "Time for this madness to stop. No respect for any form of life. What beasts we have in the form of humans." 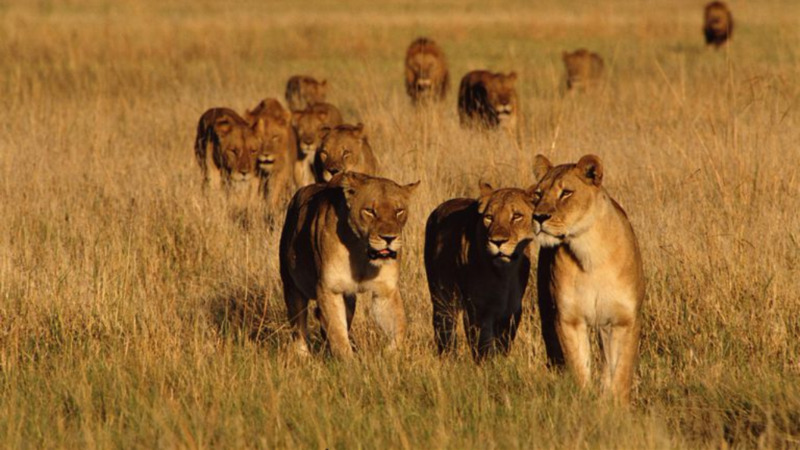 "Oh my just now we wont hve any wild animals left....iz every ting dey wanna eat soo dam it man." The Guyanan red howler (Alouatta macconnelli) is a species of New World monkey, native to Suriname, Guyana, Trinidad, French Guiana, Venezuela and Brazil. Howlers are famous for their “dawn chorus”. These roaring and howling calls are performed mostly by the males in the group. The roars can be heard up to 5 km away in the forest. Howlers are folivores, which means their diets mainly consist of leaves, but they also rely on nuts, small animals, fruits, seeds, and flowers. The white-fronted capuchin is critically endangered as they are targeted for the illegal pet trade. 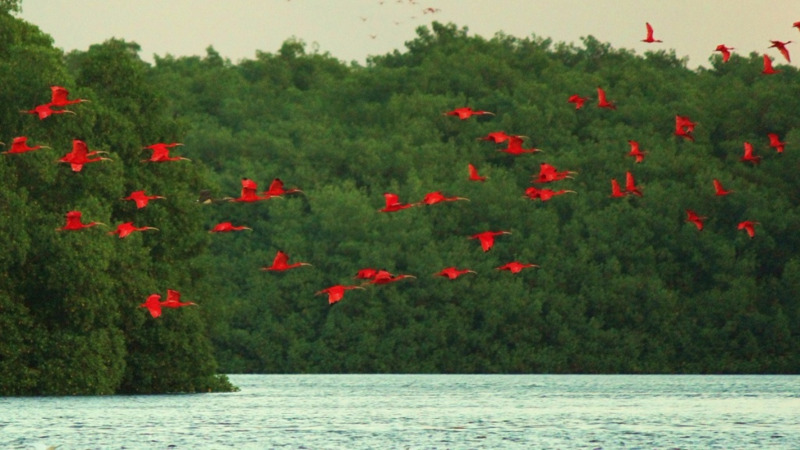 In 2008 there were only 61 creatures recorded in Trinidad. Both species are protected by law in Trinidad and Tobago. Anyone caught hunting a protected animal or found with the animal or animal parts in his possession is liable to a fine of one thousand dollars or to imprisonment for three months.